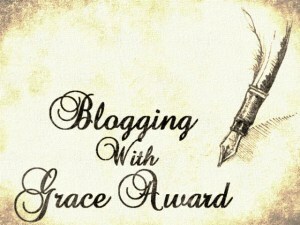 Thank you everyone who sent me these awards and thinking my blog was worth passing them on to. 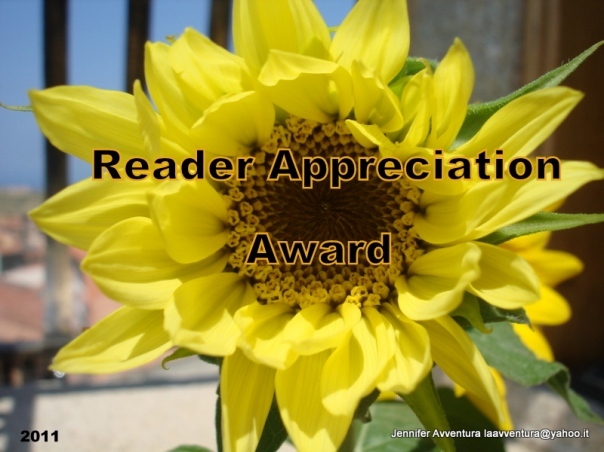 I won the Darkglobe Readers Choice Award. To read my post about the win click here. 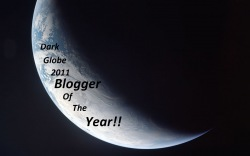 The Dark Globe, Blogger Of The Year Award. 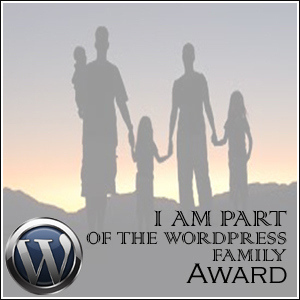 This award was received from Darkjade after voting took place over a ten day period. It turned out to be a tie between three Blogs at the final count. 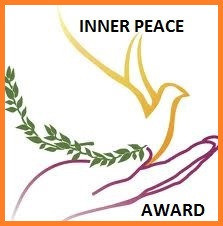 Just received the Inner Peace Award from Gerry at Restawyle. 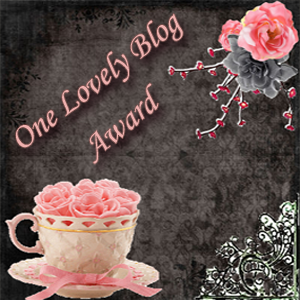 Ina at Ina’s blog sent me the 2012 Blog of the year award. 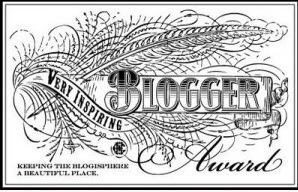 I have been sent the award many times by other bloggers and i now have the full set of six stars. 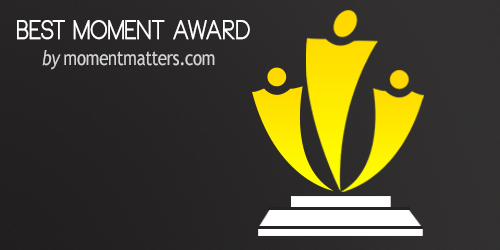 I was given the Moment Matters award from their blog, and i would like to thank them for it. By Alicia and Molly from 81 days won’t last for ever. 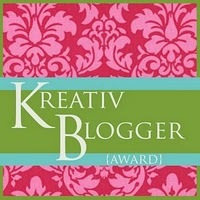 Linda from IRCook passed on the Kreativ Blogger Award. 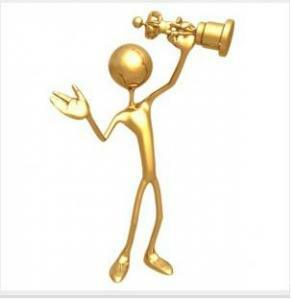 sent me the Mrs. Sparkly`s award. 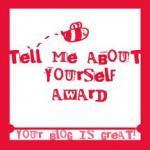 Teri from narcissists blog and Amor from Amors thoughts passed me the Hug Award. 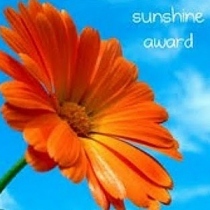 passed me The Sunshine Award. 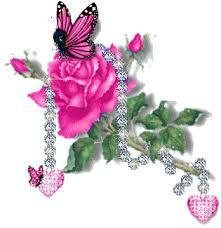 from Amor at Amor’s thoughts. 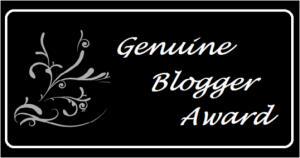 Betty at Rain dance poety awarded me the Genuine Blogger Award . 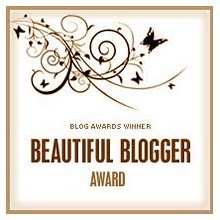 Amor at Amor’s thoughts sent me the Beautiful Blogger Award. Lynda Renham Cook , lost up above , Navy wife chronicles. 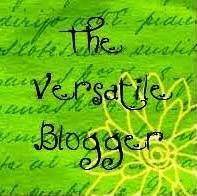 Archana from the Ravenous for life blog. 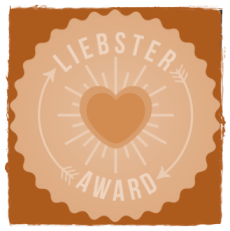 The “Tell me about yourself award” was sent to by. 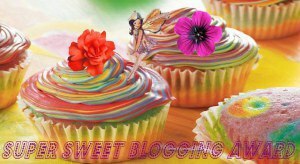 Jo at the Chronicles of illusion and also Ina at Ina’s weblog is back. 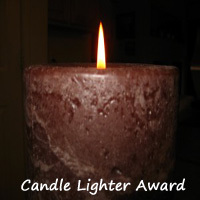 I received the ” Candle Light Award ” from Paul at Sonsothuder. 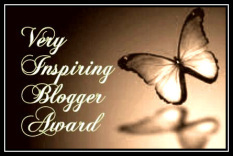 This is the ABC award which i got from Jen at the Jenchay blog. 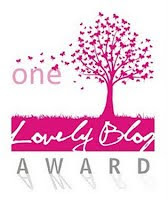 Hey Harry I’ve nominated you for Mrs Sparkly’s Ten Commandment Award – you’ll find the details at the link below. 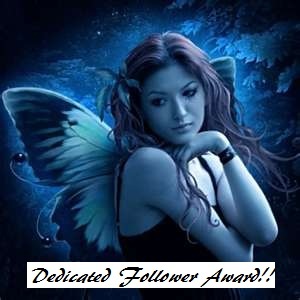 Carol, i add you to my awards page why back, but i forgot to thank you, sorry i’m so late. 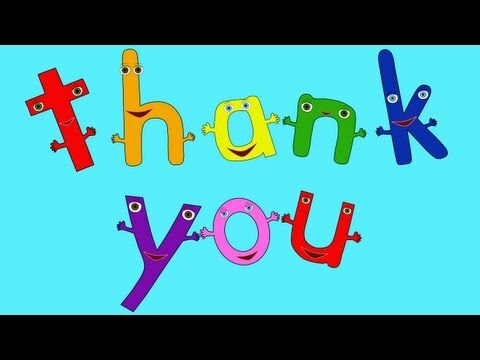 Thanks JO, i have been over and commented. 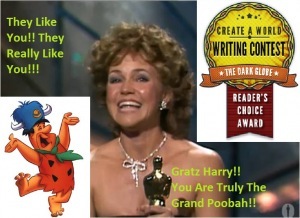 Wonderful congrats are in order for you Harry! Bravo you!